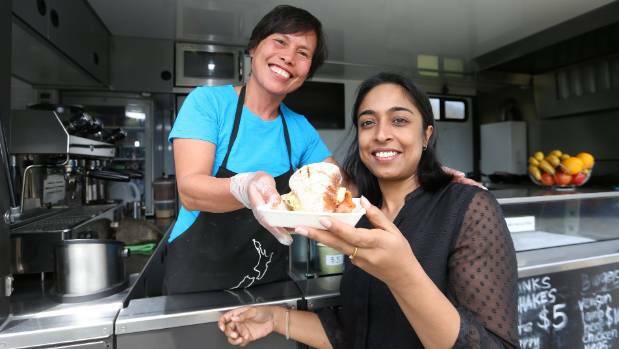 Mobile street food vending has become an integral part of this country’s culinary and social identity and street food vendors can enliven a commercial district, help to activate the public realm, and provide jobs and services. Street food is ready-to-eat food or drink sold by a hawker, or vendor, in a street or other public place, such as at a market or fair. 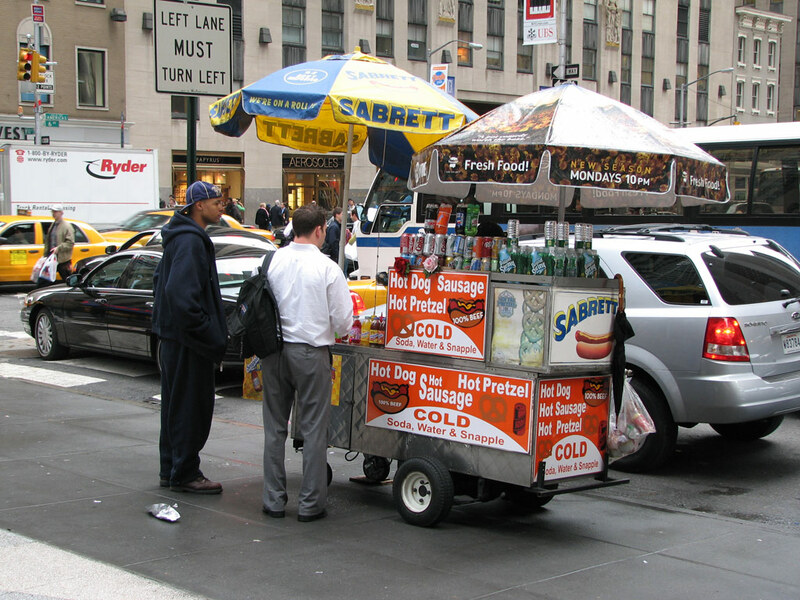 It is often sold from a portable food booth, food cart, or food truck and meant for immediate consumption. Many cities encourage street-food vending to increase public use, enjoyment, and safety of our public right of way. With proper design and management, street-food vending can be a great way to encourage walking, add vitality to the street, and promote local economic development. From an entrepreneurial standpoint, kiosks, carts, trailers, and food trucks have a lower overhead than restaurants and can be moved if one location does not generate enough business. Rather than having to determine where to open a restaurant and worry about the old real-estate adage “location, location, location,” the owner can actually drive to a new location, location, location if business is poor. For customers, you add the convenience of having food favorites right outside a particular location — or inside with a kiosk — and meet several needs by serving mobile food. First, you offer food that is cost friendly because you need not pay wait staff or bussers. You also offer the convenience of quick service. In many cases you provide food choices that can save those on a busy schedule from the need to sit down. Typically customers can eat street foods while en route to their next destination. Finally, mobile food is often fun to eat and (if it’s good) great to talk about. As a mobile food vendor, you can sell food and snacks from one location to the next; however, you must first obtain a food handler’s training and then sometimes a permit from the health department in the locale of the state in which you sell your goods. 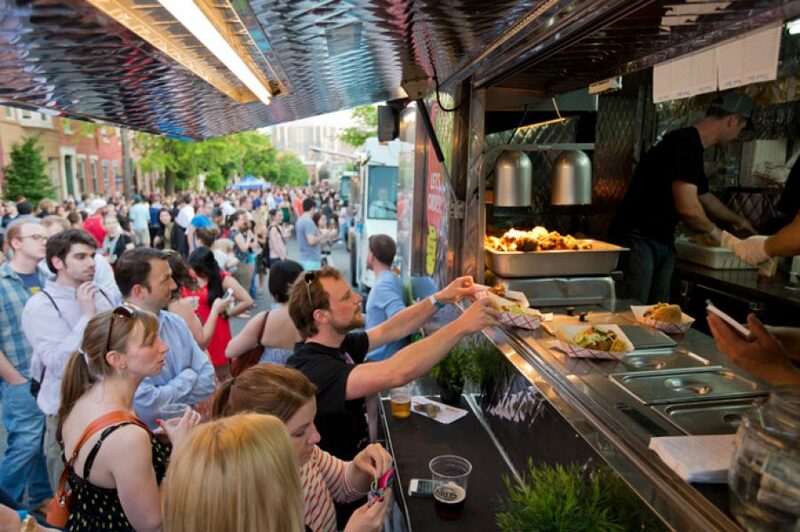 In addition to completing an application form, there will be a full inspection of your unit before you receive authorization to sell food from your mobile restaurant. Whether you use a cart, trailer or vehicle, there are certain requirements that you must meet before you receive a permit. The authorities must be convinced that your food business meets their standards. State regulations vary from state to state. In New York City, for example, before you submit an application, you must first pass the health-department’s Food Protection course; in Dallas, home-based operations are not allowed. Vendors generally must operate from a commissary, and the vehicle must report daily for food from the commissary. 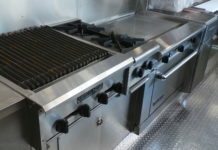 The same is true in Florida, and you can only prepare items that cook quickly on the unit. So, make sure you check with your state’s health or agriculture department, as a permit in one state does not necessarily satisfy the requirements in another. 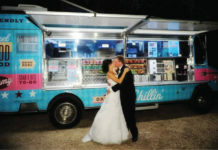 The locations you decide to vend your food will play a major factor in your success. Your decisions on where to park for business purposes will depend on several key factors. First, you have to consider where you are allowed to park by law. Next, you want to ask yourself where in those areas can you find the customers who would like your foods and/or beverages. You also want to consider the prime hours for each potential location and, of course, the competition. Keep in mind that even if you’ve found the perfect lunch location on the map and you are allowed to park there, you may also find many other food carts and trucks lining the streets.